© Photo by Dawn Ballou, Pinedale Online! 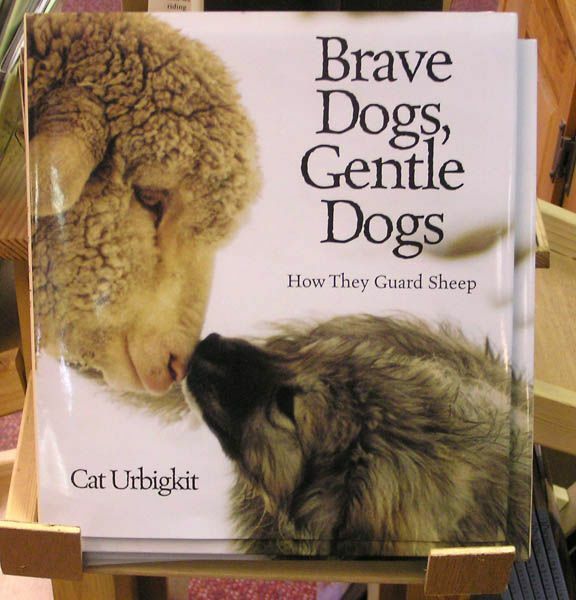 The Cowboy Shop carries several of the new books by local author Cat Urbigkit. Copyright © 2006 Pinedale Online. All rights reserved.